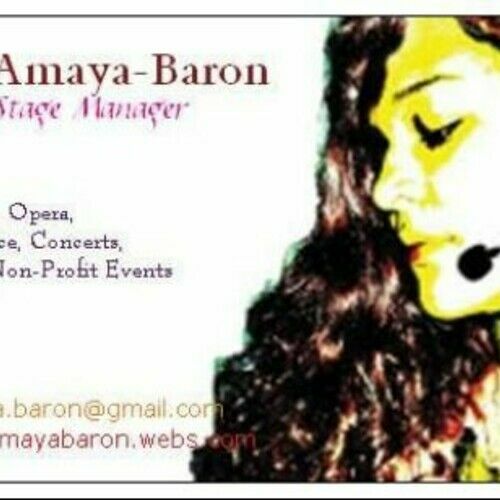 I am an international theatrical stage manager - which means I advocate for theater and the arts around the world! I am excited to work on projects that will bridge the diversity gaps, and am currently focused on the relationship between the US and Japan. Or visit my online Resume for past and current production involvement.